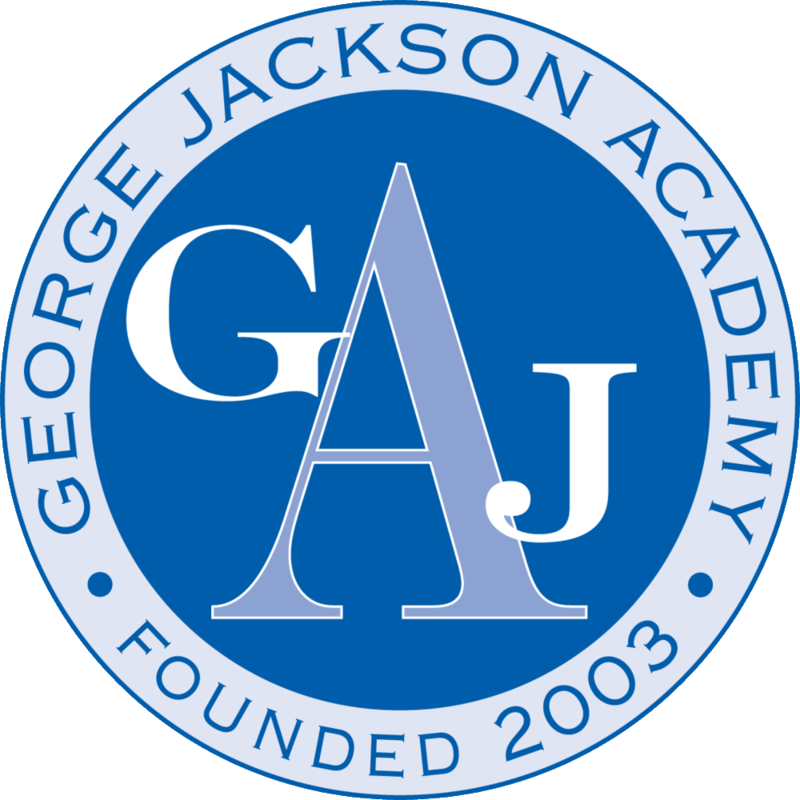 There’s something unique about attending an all-boys school like George Jackson Academy. You learned about brotherhood, about how to support your classmates, and how to be your best self. So many alums tell us GJA was a turning point in their lives, a place where they really figured out how to be leaders and friends. I’m sure you will never forget the good times at GJA. You all had “you had to be there” moments that only a member of the GJA family would understand. As an alum, you are still a part of our family! Check out these amazing programs just for our alums out on the career path, in college, and in high school. If you’re looking to volunteer, GJA is a great place to start! Volunteering is a perfect way to build meaningful relationships, strengthen your resume by learning new skills, explore areas of interest, and make a difference. Join us to participate in recruitment events, join the associate board, serve as an alumni speaker, or mentor a GJA student; the possibilities are endless. Each summer, a test prep expert teaches an ACT/SAT prep course during the month of July. During this course, test taking strategies and questions are taught to help students prepare mentally and academically for the exam. Typically, these courses could cost thousands of dollars, but they are offered to GJA alumni for free. As we look ahead, we’re developing additional opportunities for lifelong learning that will support alumni from youth to adulthood. Future offerings include mock job interviews, resume workshops, and assistance with college applications. Events are the perfect time to connect with other alumni to exchange ideas, unwind, and catch up on lost time. Be on the lookout for invitations via email for upcoming social events like the Faculty and Family Potluck at Riverside Park on Saturday, September 23rd from 11:00am-2:00pm. The blue doors will always remain open for you to take a stroll down memory lane, visit your old classrooms and talk with teachers. You will always be part of the GJA family. If you are interested in volunteering at GJA or have an idea for an alumni event, feel free to send an email to Larissa Floy at lfloy@georgejacksonacademy.org.